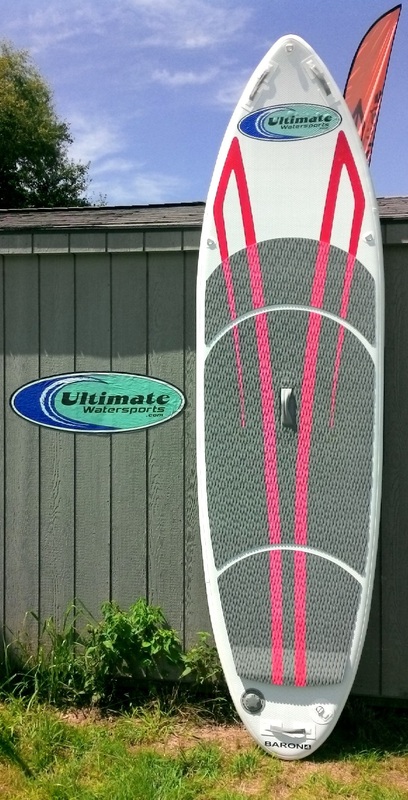 Used SUPs on Sale Now! ALL SUPs LISTED ARE AVAILABLE FOR PURCHASE NOW!! 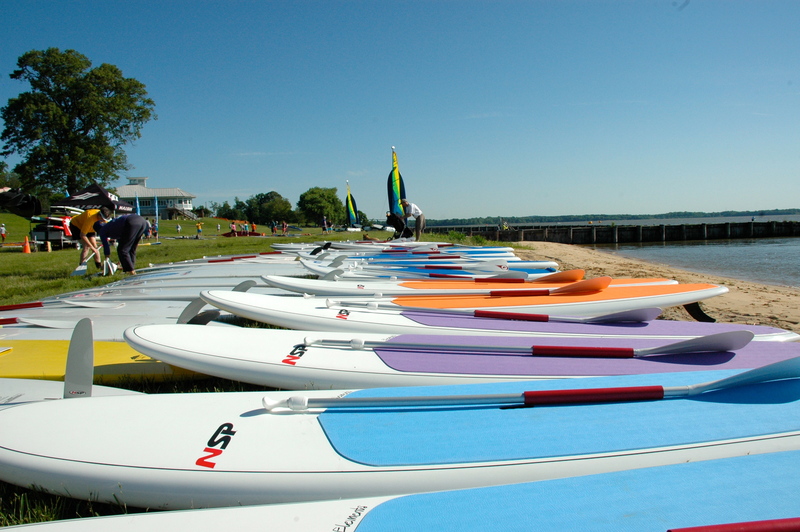 Our Annual used SUP sale is first-come, first-served. All models are in excellent to very good used condition. Paddles are not included in price. 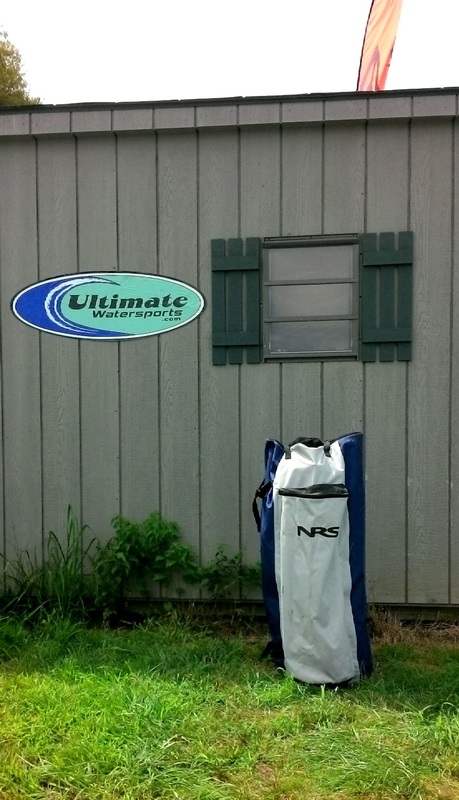 USED Kayaks and Windsurfers are for sale too! All equipment is sold "as is" and all sales are final. Local pickup only at our waterfront locations in Baltimore, Maryland, we DO NOT ship. No haggling please, prices are FIRM. If the SUP is still listed on this page, it is available for sale. This page is updated daily.